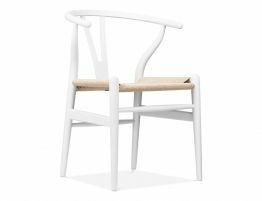 The Relaxhouse Inspire Dining Chair - White Frame w/ Natural Cord Seat version is a High-quality crafted dining chair. 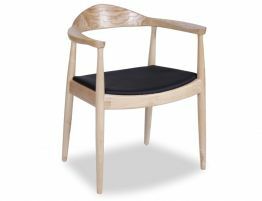 Made in Beechwood in a white low-sheen finish for strong and sturdy structural support with lasting good looks the cord caning is beige to match ash, oak and beech tables and is a classic Scandinavian look. 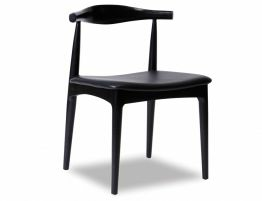 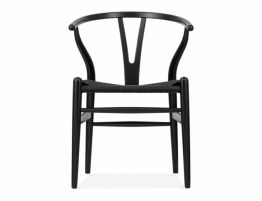 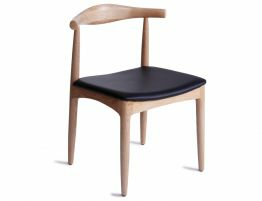 Ideal for the dining room and can be used as an occasional chair in any space. 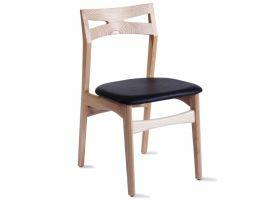 The curved back legs give it an air of grace while the stylish semicircular top rail offers support to the back and adds to the elegance of the chair.